For travelers seeking a more private luxury experience, most wineries and restaurants offer the option of exclusive tours and tastings, along with several wine-related activities. Here is a list of places to visit, and a handful of reasons why you should book it now in order to ensure an exclusive tour as well as the best options in Porto and Douro Valley. Small groups or Private tours offer an entirely different experience from regular group tours. With us, your experience will always be like this small to private tailored tours are our focus. By choosing a private tour you'll have more time to enjoy it and will also have privileged access to the tour guides who will answer your specific questions and share information that otherwise they wouldn't have the time to, making it a more interesting experience for those who want to learn more about wine, vineyards, and wine-related topics. Some private experiences are available as standalone purchases on our website or included on our luxury tours and tours designed upon request. 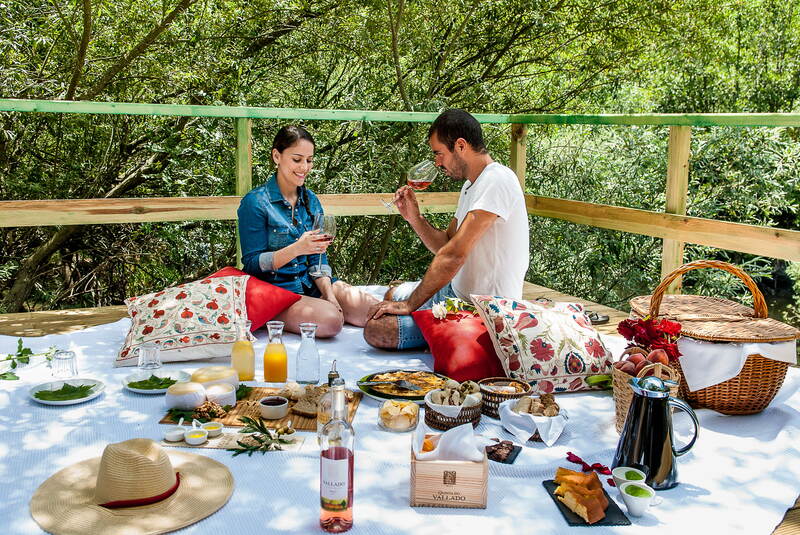 Most of the Portuguese Quintas and wine related places preserve the real feel of a family run business being in incredibly high demand right now as the country’s popularity is rising, so to take private reservations you really need to book it in advance. Here’s some inspiration for your time in Portugal. If you're visiting Porto, head to the city's long-established port-wine cellars and take your pick between - among many others - Graham's Port Lodge and Taylor's. The first alone will give you great views and excellent port wines. Their magnificent lodge is situated on a commanding ridge across the Douro River from Porto, affording spectacular views of Porto’s historic city center. 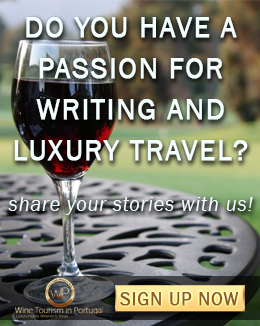 For a more personal, in-depth experience, go with one of their private tours - specially crafted for all of our fellow wine savvy out there. Contact us for more information on these private tours. 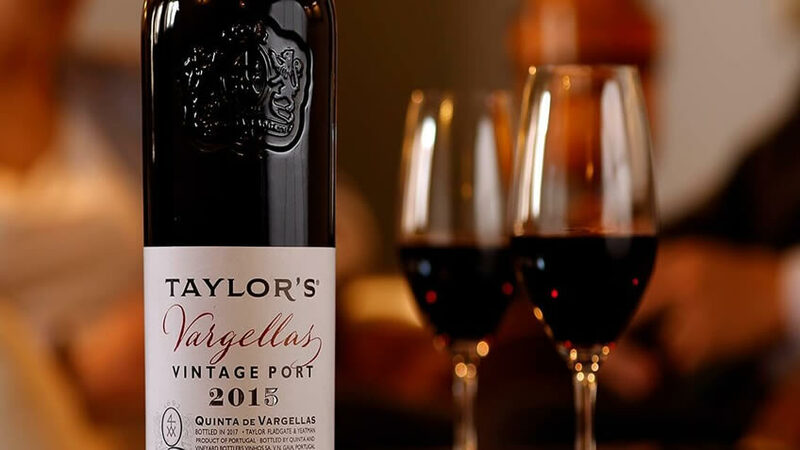 Established over three centuries ago in 1692, Taylor’s is one of the oldest of the founding port houses and it is dedicated entirely to the production of Port wine. The visitor is given the opportunity to take a masterclass led by in-house wine professionals where they'll learn about vintage or tawny port. A private tour of the famous lodges is also included, with a visit to the staggering wine cellar, piled to the ceiling with huge barrels, followed by a wine tasting. If you're looking to get an overview of the city, our private all-inclusive Porto Tour sums up everything you need to do before heading home. However, many of those who visit the city, pair it with a countryside escape in the Douro Valley. On our Tour in Porto and Douro we combine city and country on a luxury 7-day trip which will give you enough time to explore the best both locations have to offer. 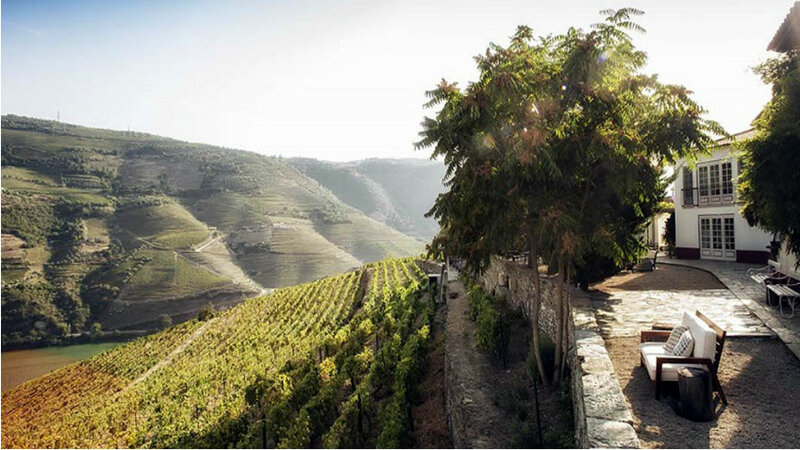 If you're in the northern part of the country for more than a couple of days, don't miss out on the chance to head further inland to the Douro Valley. Near the picturesque wine town of Pinhão, you'll find Quinta das Carvalhas. This is one of the region's signature estates, with a breath-taking 360 degrees view over the surrounding valley. You can take a VIP Vineyard Tour here, enjoy a wine tasting, and chat directly with the in-house agricultural engineer about one of the world’s most singular wine regions and its wines. Nearby is Quinta de La Rosa. Back in the beginning of the 19th century, they were one of the first to realize that quality table wines were possible, in a time when the region was solely known for its fortified wines. Unlike most port houses – which make their port in the Douro but store and bottle it in Porto - La Rosa does everything in the Douro and they’re able to show both wine and port making processes side by side. The visitor is given the chance to have a commented wine tasting with the estate’s owner herself at the family's private wine cellar. Located on the right bank of the Douro river and it has been the family estate of Leonor and Jorge Roquete for over a century. It's origin dates back to the early 17th century as its first known references are from 1615. Quinta do Crasto offers one of the best views in the Douro region. Its management is bets on the evolution of the business, respecting the long family tradition and values that distinguish the Quinta and its wines. 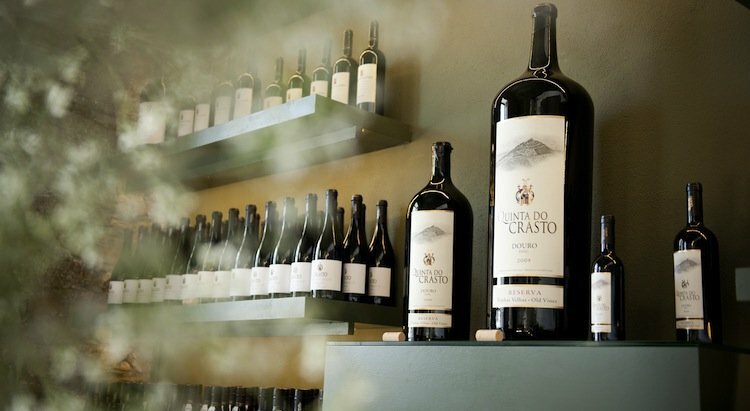 Quinta do Crasto offers you distinguished experiences such has wine estate guided tour, vineyards, and cellars, port wine tasting and meals with a stunning view. I recommend not to have anything else booked for the afternoon, as you too will want to linger on at the table of the most important Port Wine producer in the world. Here's the perfect tour including Quinta do Crasto and other tailored wine experiences plus a River Cruise. Worldly recognized for its wines and beautiful scenery, the river forms the backbone of the valley named after it. On the bordering slopes, vineyard terraces and rows were artfully carved into the land like steps, spotted here and there by century-old manors. Among them is the beautiful Quinta Nova Luxury Winery House, billed as the first wine hotel in Portugal, where visitors can take part in a number of wine-themed activities. One of their most popular group activities is the Winemaker for a Day - available for groups of 8 or more - which will take you through the process of making your own wine, from blending to bottling and corking. In the end, you'll get to take your own bottle of wine with you. 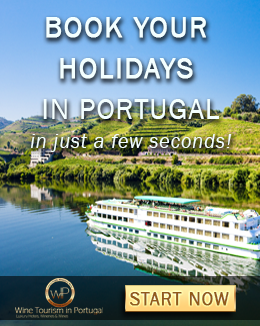 No visit to the Douro Valley would be complete without a river cruise. 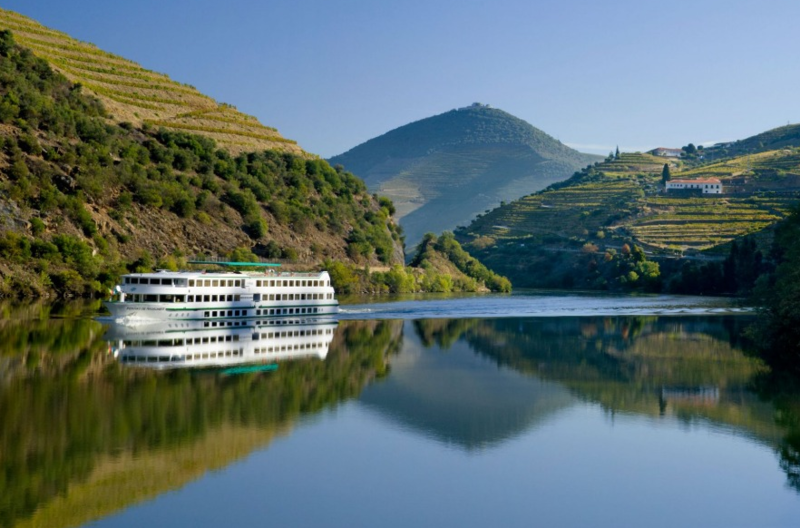 Cruising in the Douro Valley is an amazing opportunity to enjoy the diversity of culture and landscapes along the Douro banks. There are several programs available for direct purchase through our website, which can be tailored to your specific needs. On the water, there are also offers classic and tailor-made programs, from two-hour trips to overnight stays. Departing from Pinhão or Régua, these are luxury river cruises, entirely private, which draw inspiration from the character and old-fashioned charm of classic gentleman’s yachts and sailing boats. 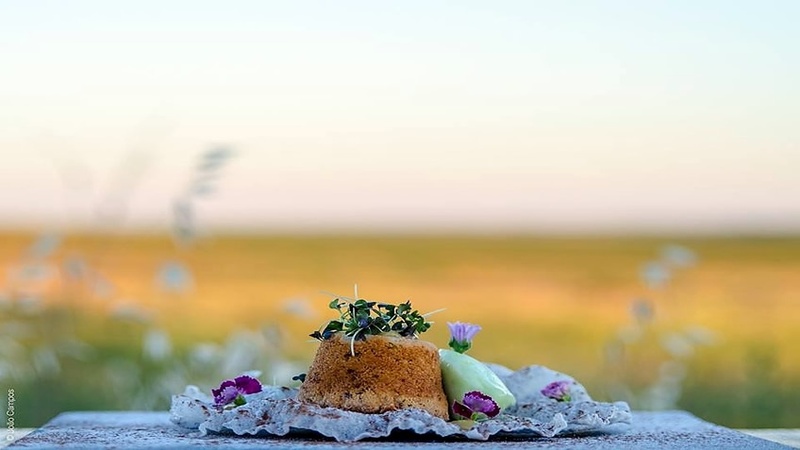 Some programs include a visit to a nearby winery followed by a wine tasting session, or even lunch or dinner on board catered by Michelin-awarded chef. And like every great destination, you'll never run out of things to do. Either on a 3-day, 5-day experience, 7-day luxury tour or a complete tour to Portugal, we'll make sure you won't leave any stone unturned. You'll have the opportunity to stay at the best hotels, visit the most emblematic wineries and restaurants in the area while crossing some things off your bucket list on the way.